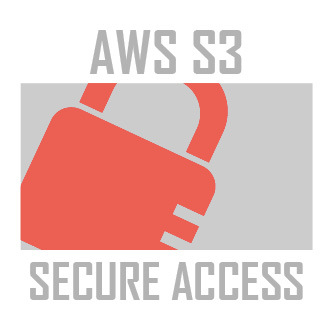 To access or download private objects stored in Amazon S3 we require to create Pre Signed URLs. This post will help you understand how to create it using Apex. Use to below code which takes in the filename and generates the PreSigned URL for S3 which can be accessed for the limited time span. This time span can be modified as well.